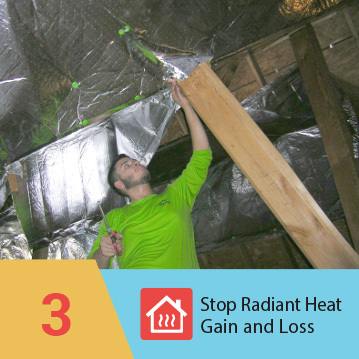 Able to stop more than 97-percent of radiant heat, eShield™ multilayer reflective foil insulation is an exceptionally efficient and innovative solution to thermal insulation needs. 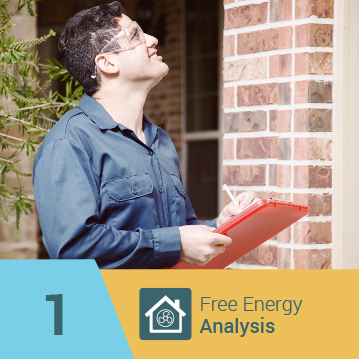 Most types of insulation protect against conduction and convection, measured by R-values. 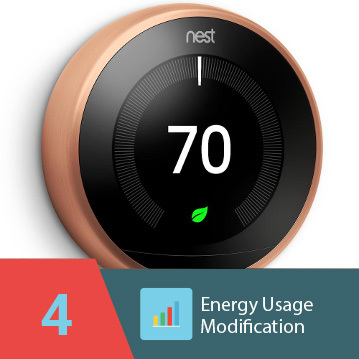 However, they fall short of eShield™ when it comes to E-value, which measures radiant heat transfer, the main source of lost heat in homes. 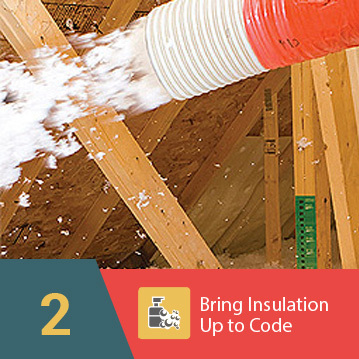 By coupling eShield™ with existing home insulation, you can create a complete solution to all types of heat transfer. 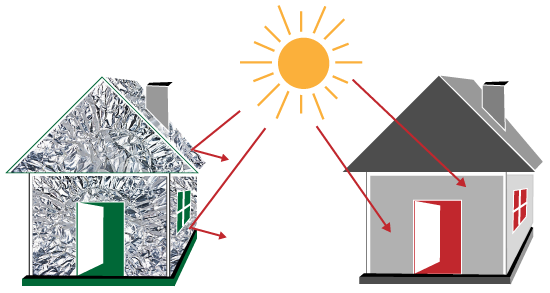 Whatever your need or your location, you can benefit from eShield™ multilayer reflective foil insulation. For more information or to inquire about becoming a dealer, call or e-mail us today. Or, you may contact us here!